JOAD and Adult programs are available to Paseo Vista Archery Club members only. This program is for recreational and competitive youth archers who want learn and enjoy the sport of archery. 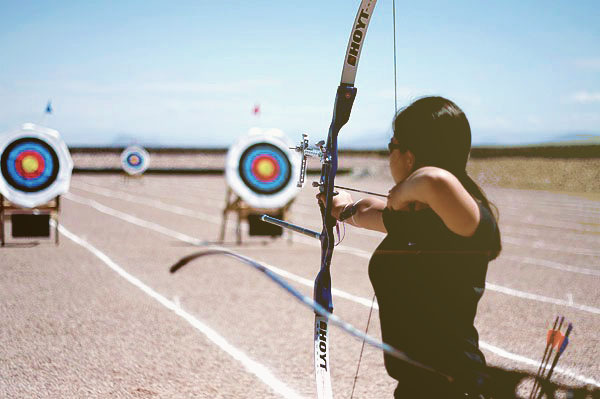 Paseo Vista JOAD is open to youth archers, ages 8 years to 20 years old (younger archers can be evaluated by the coaching staff) grouped in different age and competitive divisions. Distinctions are for male and female, Olympic Recurve, Compound and Barebow and divided by age into Bowman, Cub, Cadet, and Junior divisions. Competitive archers are provided with training and coaching that will prepare them for State, National and International competitions. 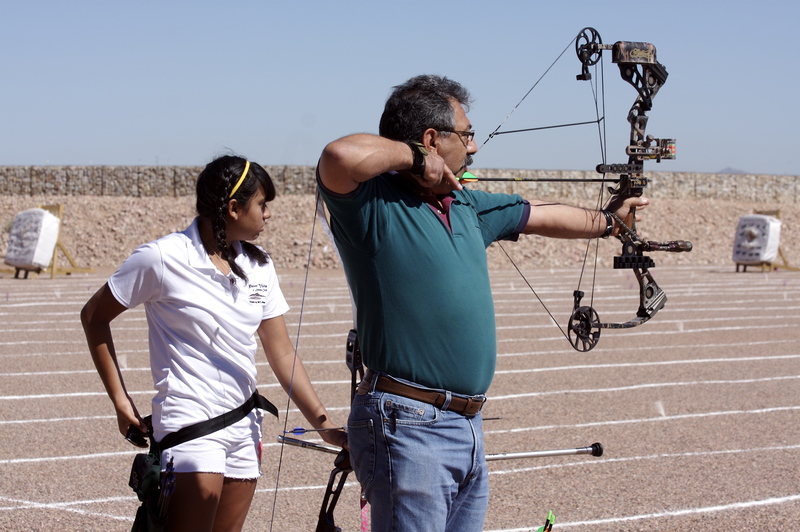 The Paseo Vista Archery Club provides opportunities for Adults to pursue their love of Archery. Whether your interest is purely recreational or if you want to compete at the local, state, national or international level, Paseo Archery has a program to help you achieve your goals.